We are Web Technology Experts Team who provide you Important information on Web Development, Interview Questions and Answers, live project problem and their solution and online free tutorials. 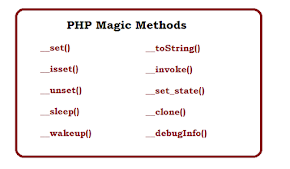 Zend Engine is used internally by PHP as a complier and runtime engine. PHP Scripts are loaded into memory and compiled into Zend opcodes. These opcodes are executed and the HTML generated is sent to the client. The Zend Engine is an open source scripting engine, commonly known for the important role it plays in the web automation language PHP. It was originally developed by Andi Gutmans and Zeev Suraski while they were students at the Technion - Israel Institute of Technology. How to Upgrade PHP 5.3 to PHP 5.4 in WAMP Server in window 7. How can I upload file asynchronously in php?. 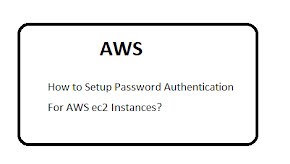 How to store array in Cookie and retrieve array from cookie. ob_get_level -Return the nesting level of the output buffering mechanism. 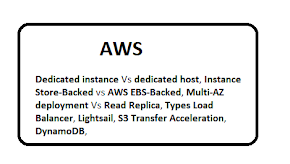 Difference between WebService and API. 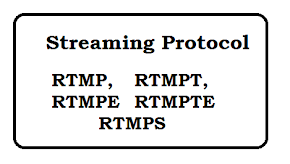 What is RTMP, RTMPT, RTMPE, RTMPTE and RTMPS protocol?